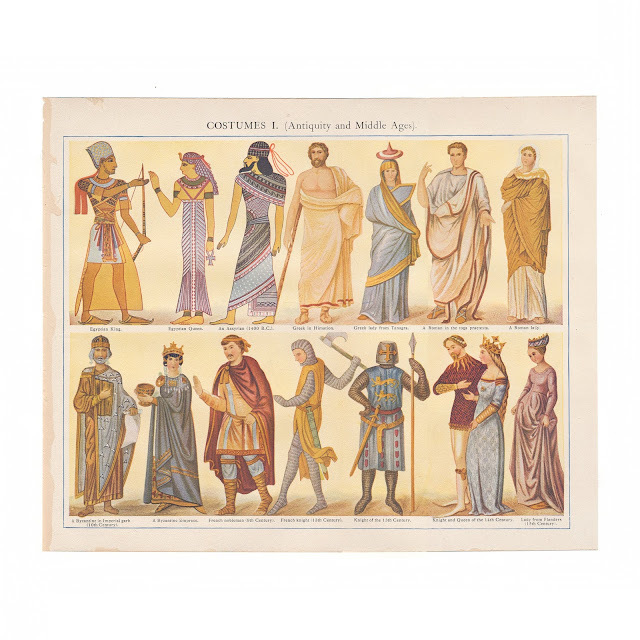 This print features color examples of various historic fashion and dress from "Antiquity and Middle Ages." It's generally clean and crisp with little wear, but shows some browning. Shows rough edge from where it was bound into the book. 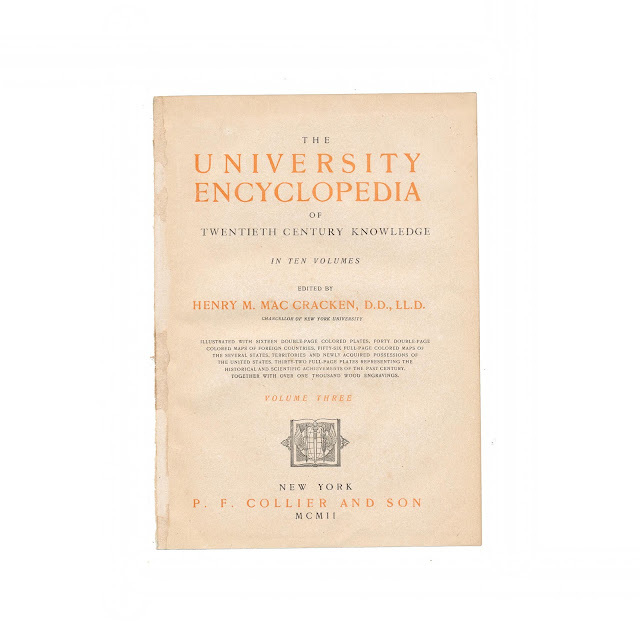 Center fold.